Navratri is a nine night festival, dedicated to nine forms of Goddess Shakti. The Nine sacred days of Navratri festival are dedicated to Goddess “Durga”, Goddess “Laxmi” and Goddess “Saraswati”. 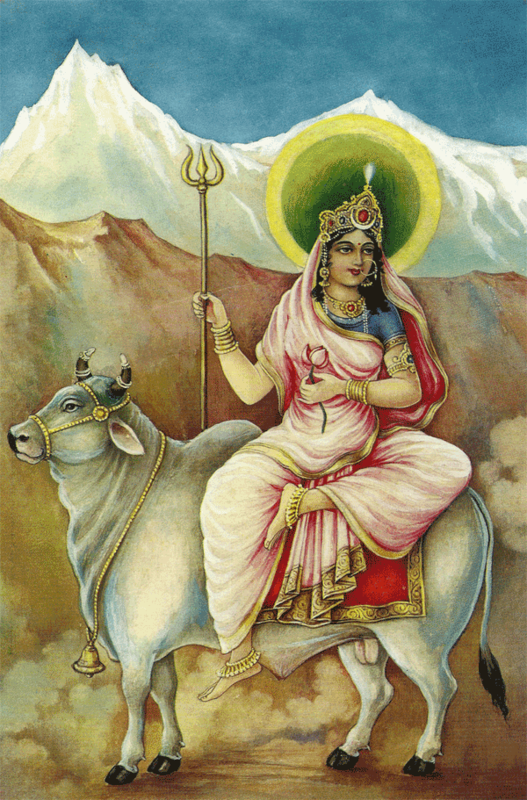 Maa Shailaputri is the absolute form of Mother Nature.She is a daughter of Himalaya and first among nine Durgas.She is also known as Goddess Parvati the consort of Lord Shiva and mother of Ganesha and Kartikeya. 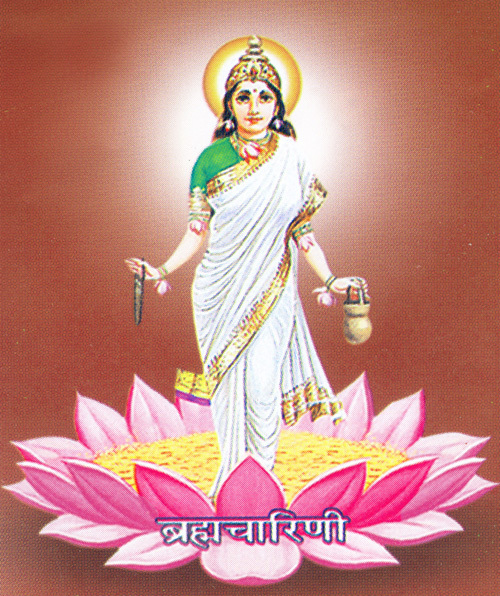 Goddess Brahmcharini blesses you with great emotional strength and you may be able to keep your mental balance and confidence even in the darkest hour. Maa signifies love and loyalty, wisdom and knowledge. 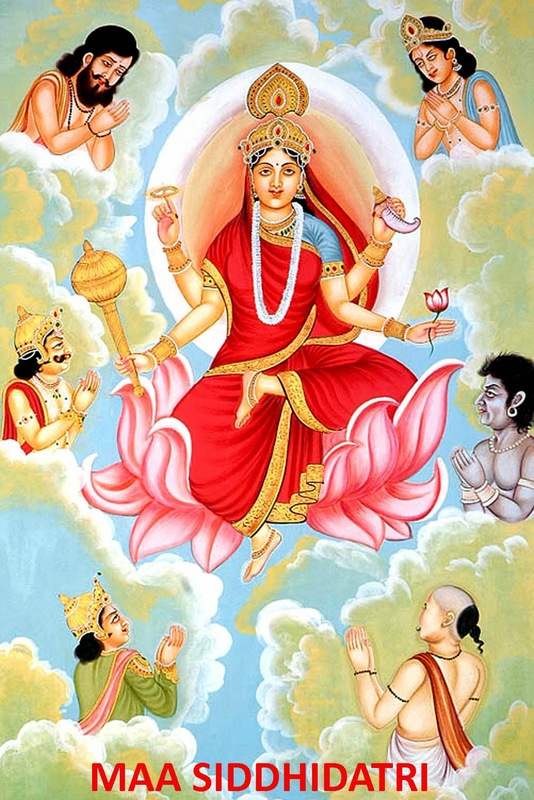 When the universe was non-existent and darkness prevailed everywhere, Maa Kushmanda produced the Cosmic egg with her smile, bringing light to the universe. Kushmanda has the power and strength to live in the core of the Sun. Her luminosity gives the Sun its brightness. She is said to give direction to the Sun God.She is believed to improve health and bestow wealth and strength. 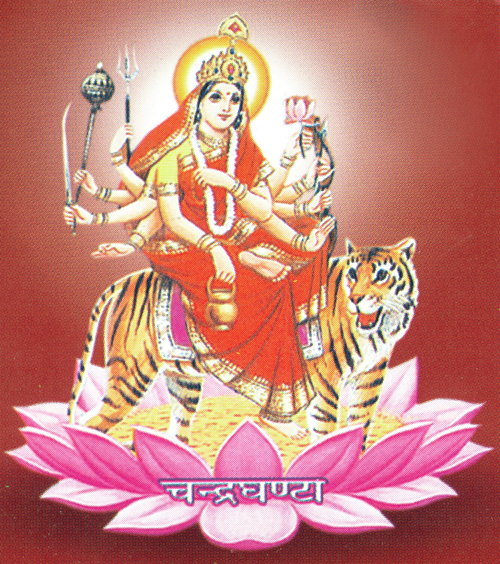 She awards devotees with salvation, power, prosperity and treasures. Being the mother of powerful deity Kumar Kartikey,mother Parvati is glorified with name ‘Skanda Mata’.She is the true Goddess of endurance. Once there was a great sage named Katya and it was his wish that Maa Durga be born his daughter. He practiced austere penance for several years to please the Gods. The trinity of Gods – Brahma, Vishnu and Shiva – got enraged and they designed Goddess Durga, who was an end result of the abilities of all deities. Since she was born to Katya, she was called Katyayani. 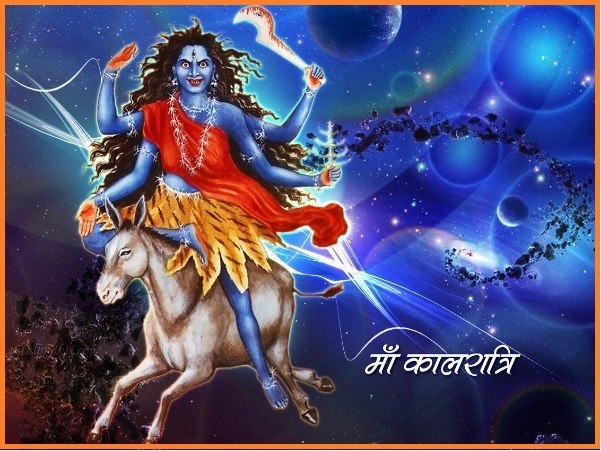 Kaal Ratri is the one who destroys ignorance and removes darkness. This form primarily depicts that life also has a dark side – the violence of Mother Nature, creating havoc and removing all dirt. She is also known as Shubhamkarior “good-doing”. 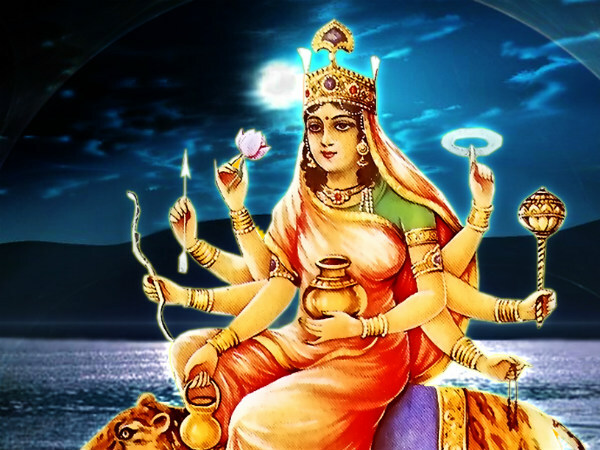 She is the Goddess who possesses and bestows all type of Siddhis to her devotees. Even Lord Shiva got all Siddhis by grace of Goddess Siddhidatri. She is worshipped by not only humans but also by Deva, Gandharva, Asura, Yaksha and Siddha. Lord Shiva got the title of Ardha-Narishwar when Goddess Siddhidatri appeared from his left half. Wish you all Happy Navratre !! Cricketers who were accused of match fixing.